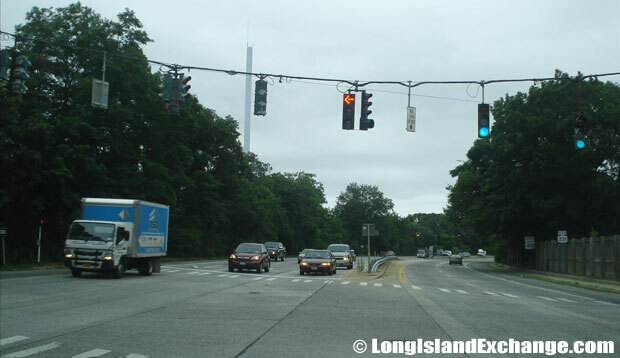 Deer Park Avenue was originally intended by New York State to act as a temporary section as it moved the route over to the formerly proposed Babylon-Northport Expressway. 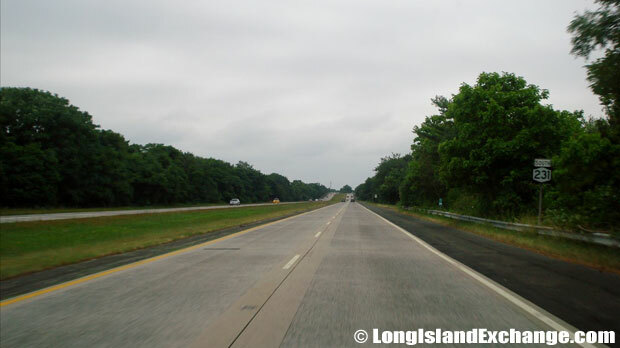 New York State 231 is a four-lane highway located in Suffolk County, Long Island, New York. 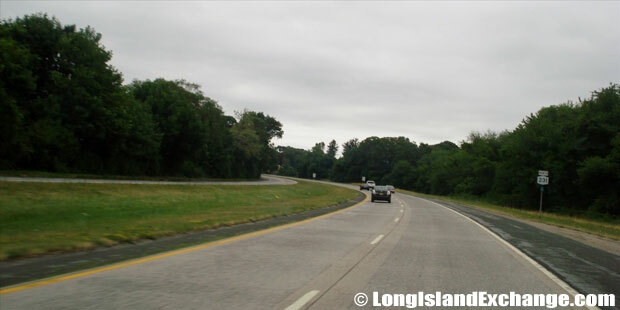 Deer Park Avenue runs from Montauk Highway to Jericho Turnpike, with entrances to the Northern and Southern State Parkways and the Long Island Expressway. 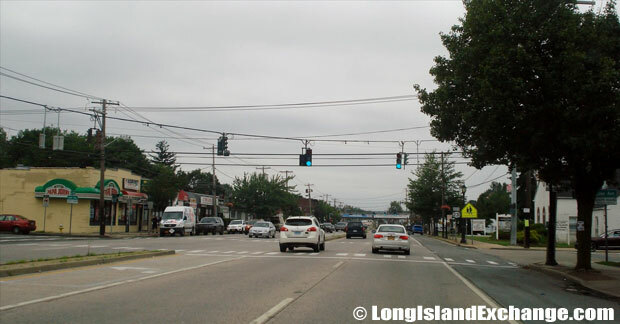 For travelers, it’s just a way to get from the North Shore to the South Shore, but for people in and around Deer Park, North Babylon, and Dix Hills (Its busiest sections) it is a good place for shopping. 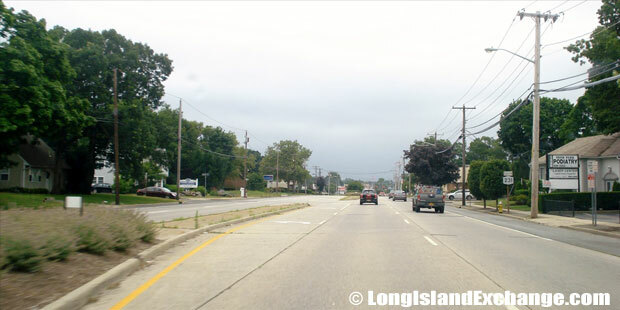 Deer Park Avenue has quite an interesting history as it was one of Long Island’s nationally known roads popular with teenagers. 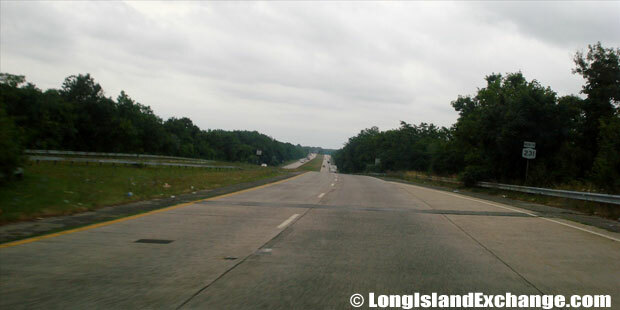 Visitors to Long Island often came from all walks of life to visit “Deer Park Avenue” which was once referred to by a web site named after itself: DeerParkAvenue.com as “Long Island’s Outdoor Nightclub. Streets would be lined with parking lot filled hot-roders meeting and greeting each other while sitting on the hoods of their vehicles. From around 7:00 PM till about 2:00 AM (sometimes later on the weekends) the road was completely congested with young people out to have a good time, showing off their big wheels and fancy cars while also using the venue for dating. On May 27, 2001, The New York Times published an article called LONG ISLAND JOURNAL; Babylon Cracking Down On Hot Rodders’ Mecca. The increased attention to what local residents referred to as a serious problem as far as loitering, littering, and accidents began to warrant strong police action. In order to curb the activity police began to set up road blocks along both sides of Route 231 and would issue tickets for the littlest of offenses in order to push young drivers away. Some of the most popular fines issued were for things like no seat belts, tinted windows, no front plate, items hanging from rear view mirror, improper license plate frames, lettering on glass, and other minor violations. Heavy ticketing via road blocks continued for nearly a year and finally eliminated most unnecessary traffic on Route 231. Some would say that Deer Park Avenue’s hay day was from the early 1980’s till the late 1990’s but was noted by county officials to have gone on for nearly 30 years. 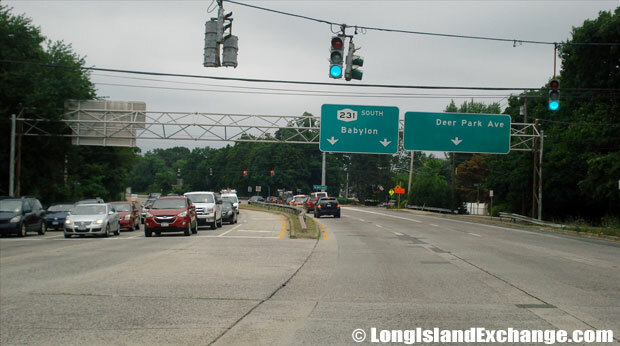 The NYSDOT has a plan to widen the existing Deer Park Avenue from the northern terminus of the Babylon-Northport Expressway in North Babylon north to the Northern State Parkway in Dix Hills (bringing NY 231 to three travel lanes in each direction), and provide additional left-turn lanes. 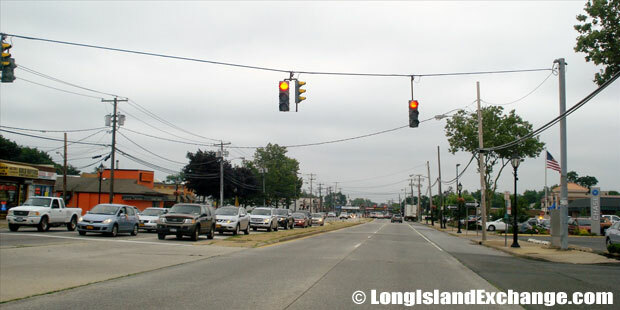 The proposed Long Island Rapid Commute (LIRC) articulated vehicles would make use the third travel lane exclusively during peak periods.